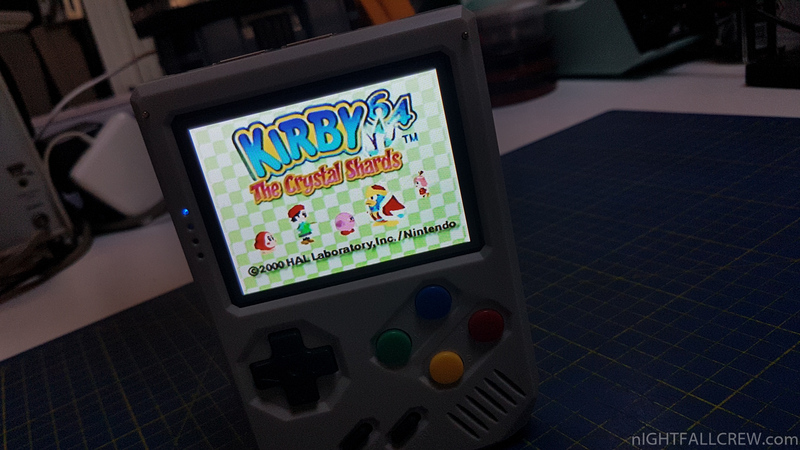 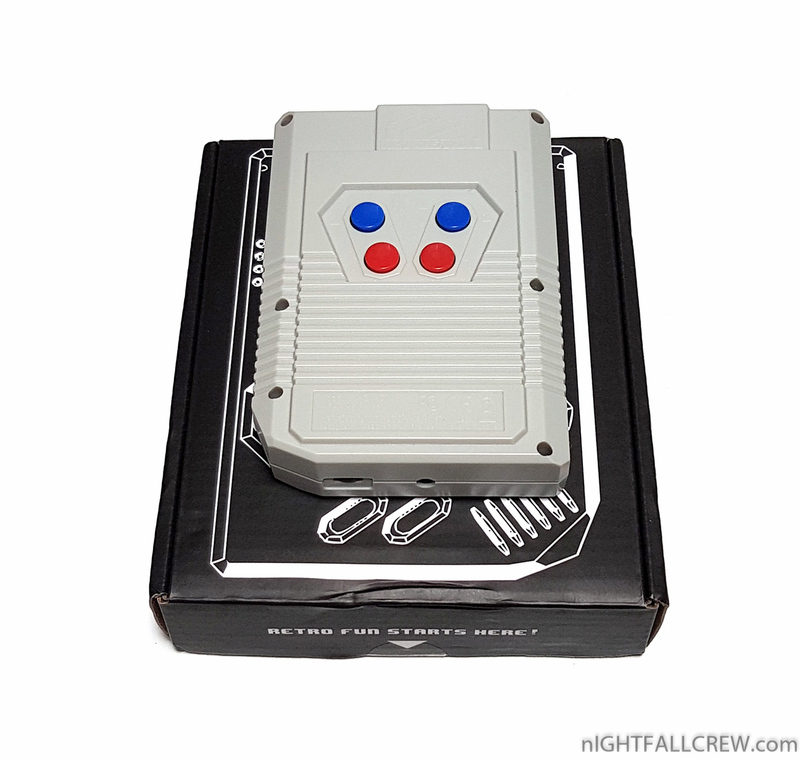 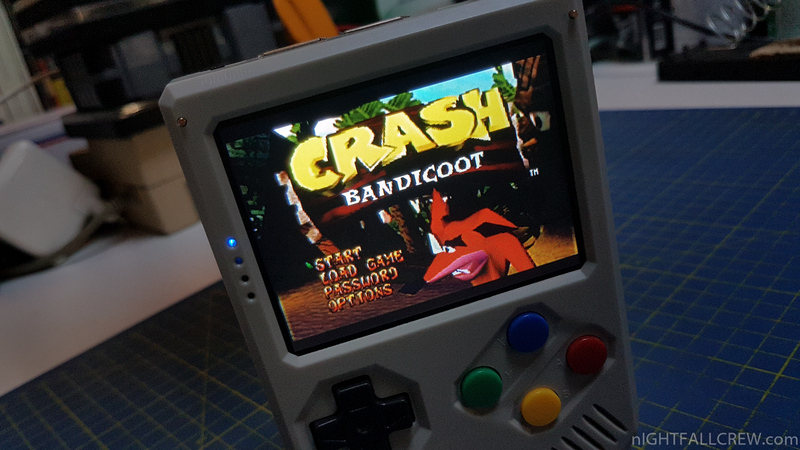 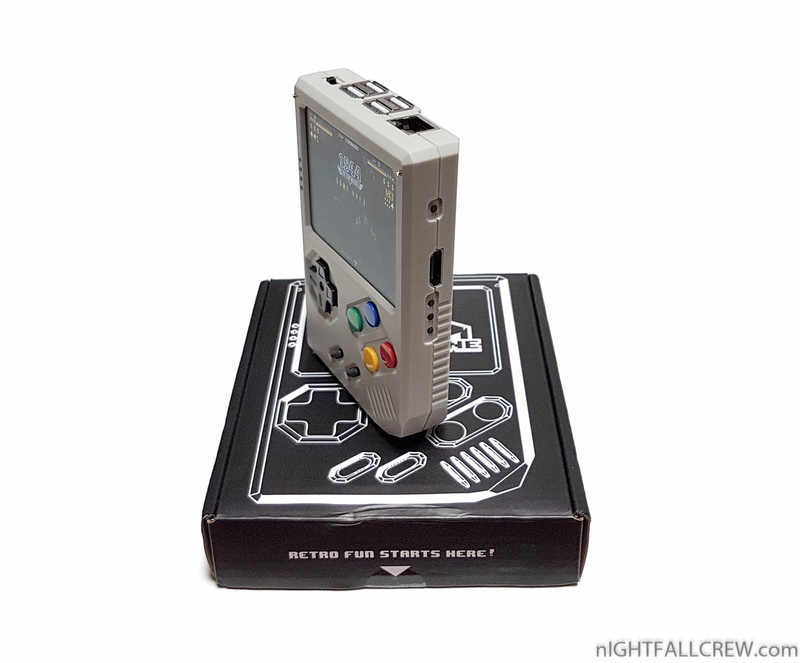 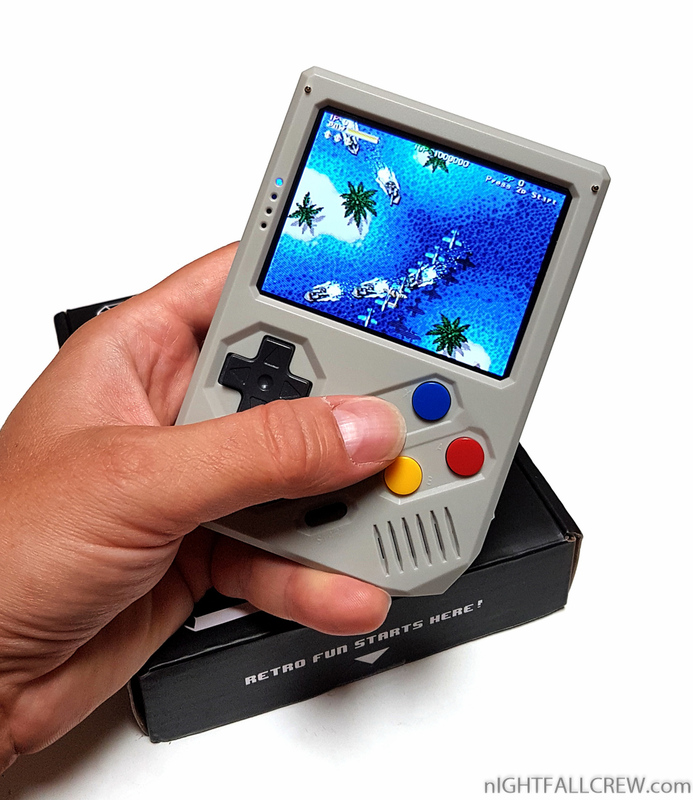 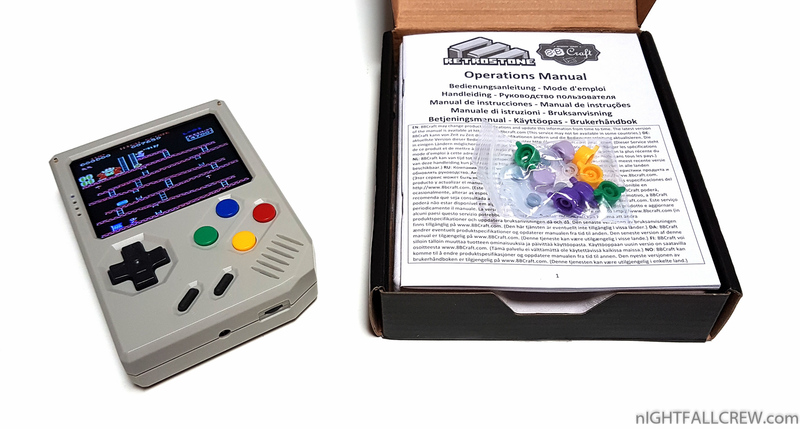 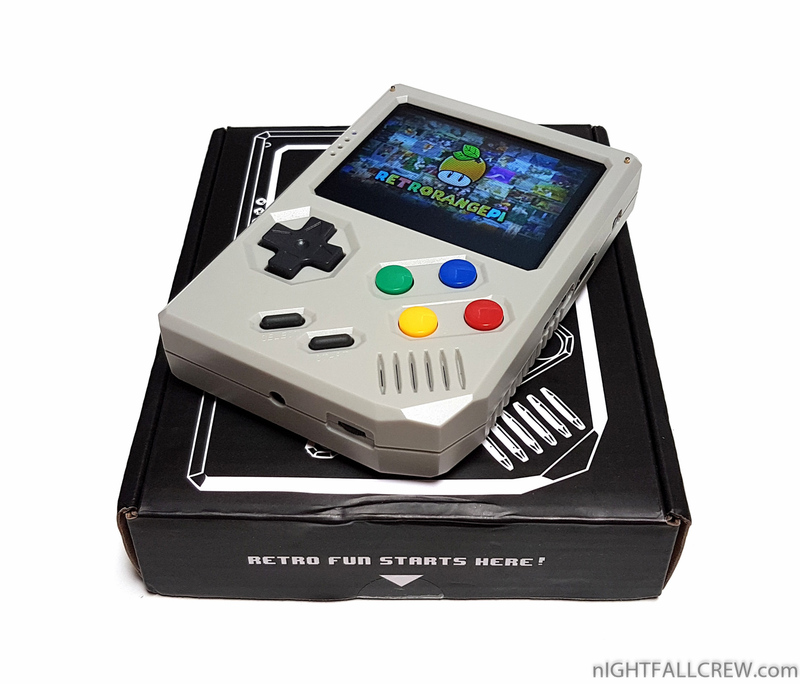 The RetroStone is the latest device from developer Pierre-Louis Boyer at 8BCraft, and follows on from the successfully launched Raspiboy via a Kickstarter campaign last year. 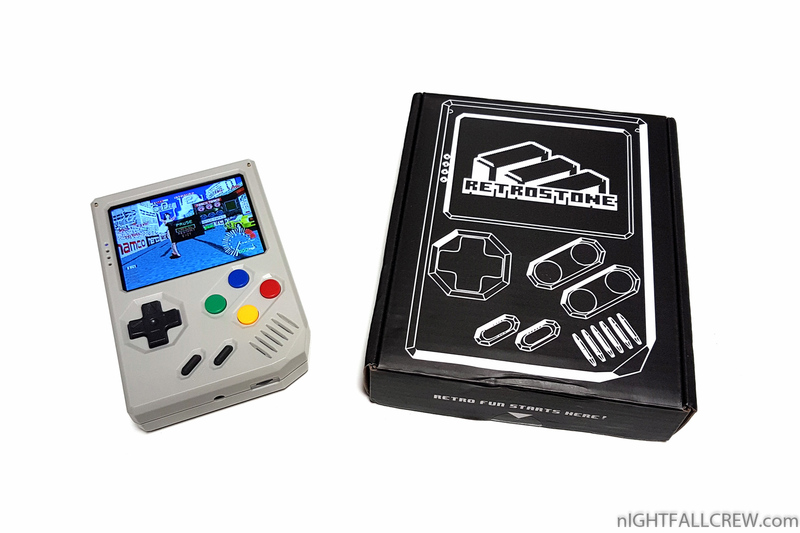 The small RetroStone system is powered by a H3 processor which consists of 4 cores at 1.2GHz supported by 1GB of DDR RAM. 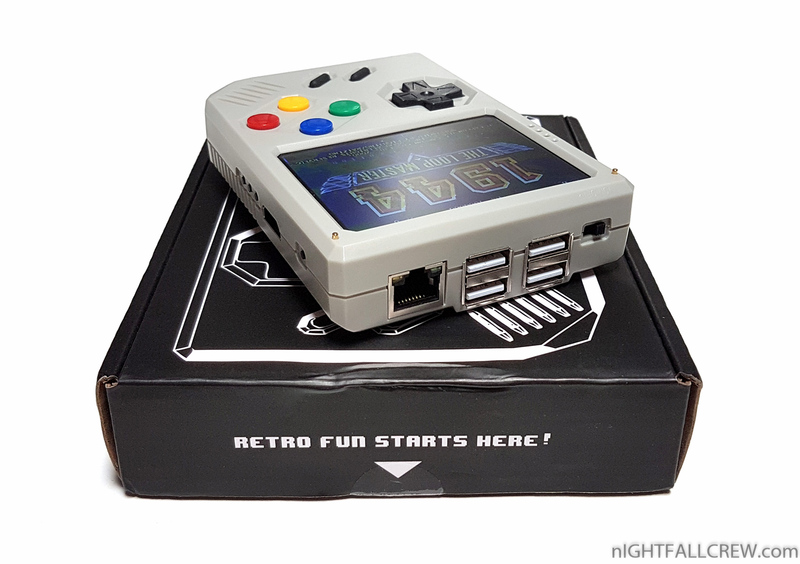 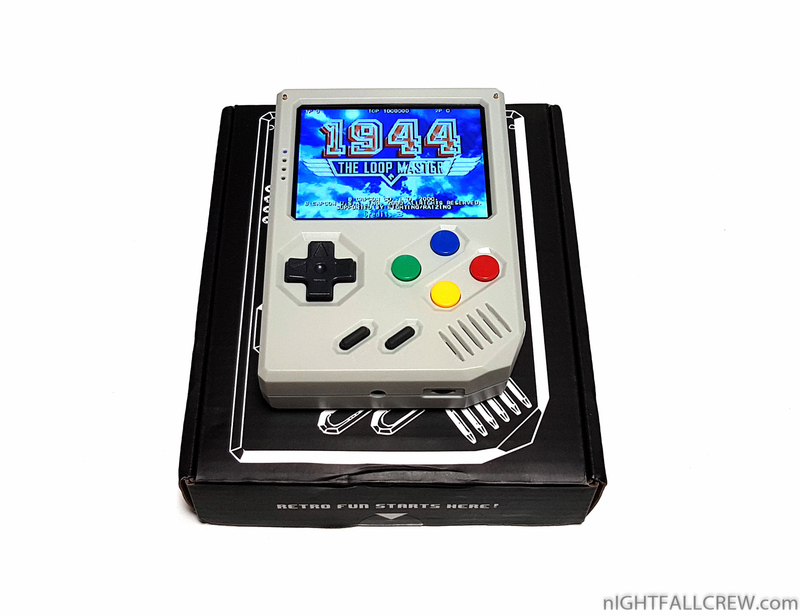 Retrostone is compatible with Retrorangepi the Retropie distribution specially created for H3 boards. 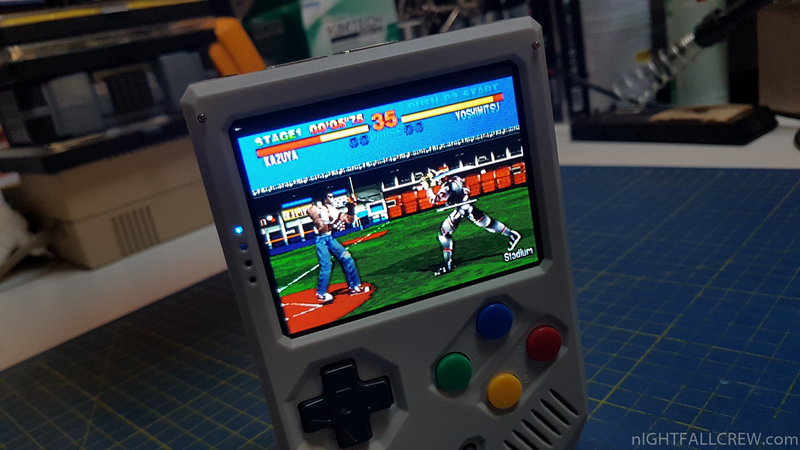 As you may already know Retropie is an awesome emulation station software.